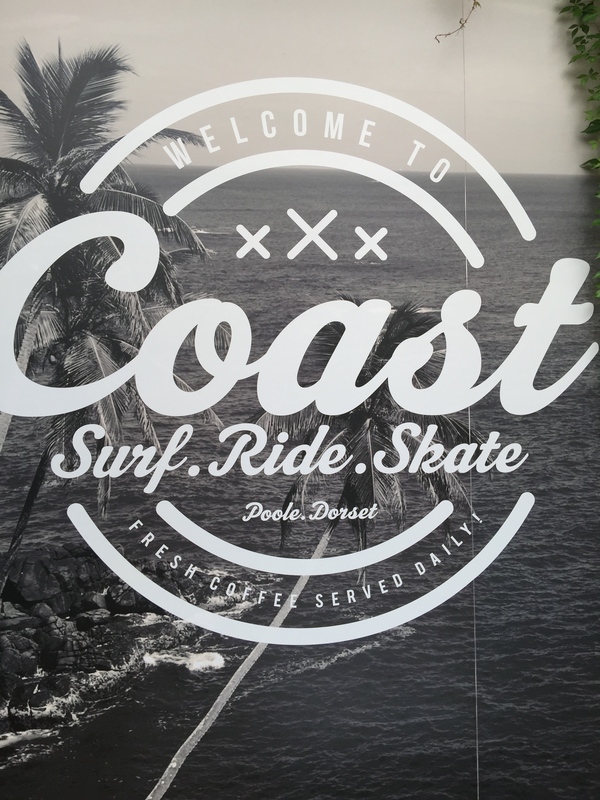 If you happen to be in the Poole area, visit Coast, a very cool surf and skate shop with a cafe out front which serves amazing coffee. It is somewhat hidden away from the centre of town but don’t let the detour put you off, this place is definitely worth a visit. The entrance leads up to the bright and airy coffee shop which connects through amazing floor to ceiling, steel and glass paneled doors to the shop. 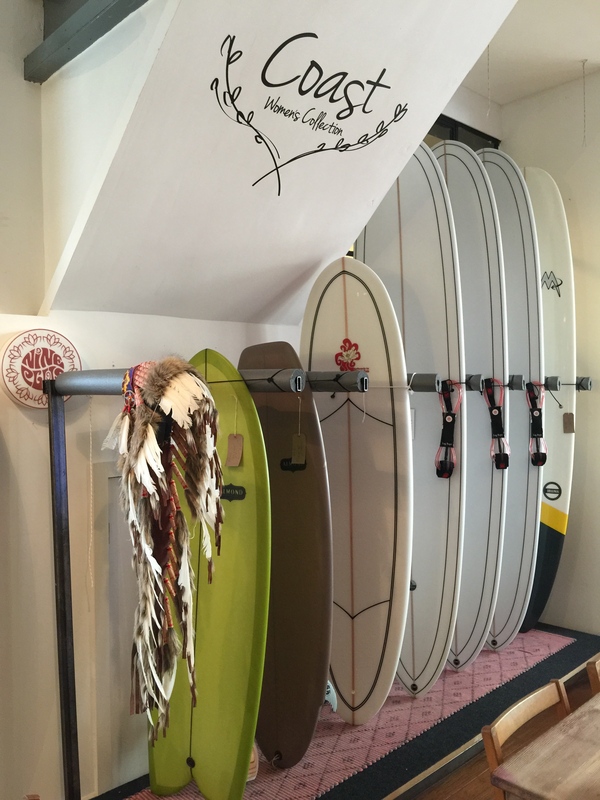 You will find great beach and surf wear along with surf boards, skateboards and tons of cool gadgets, books and accessories. Brands include The Beach People, Lightening Bolt and Dark Seas. The displays are creatively put together and form an intrinsic part of the decor along with unique ornaments and decoration. The coffee shop/ store combination really works and lends itself to the laid back vibe. Browse, sit and enjoy a great coffee, take in the relaxing atmosphere and you will be guaranteed to leave this place in good spirits. 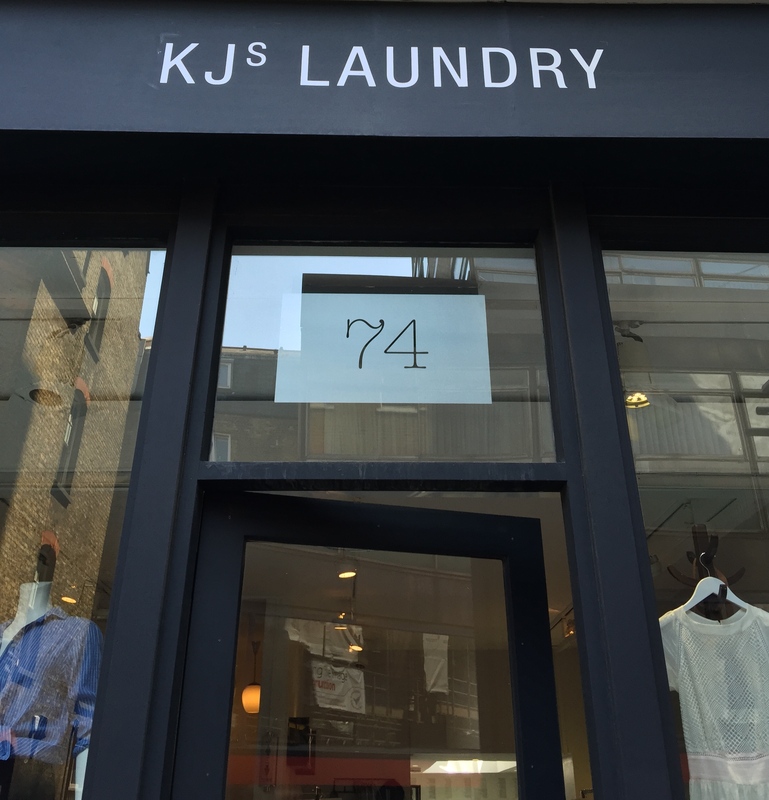 Already familiar with the online store, it was a pleasure to visit KJs Laundry, a multi-label women’s fashion boutique situated on Marylebone Lane. The collection is expertly edited with stylish pieces from labels including Filippa K, YMC, BA&SH, Sessun and Humanoid. 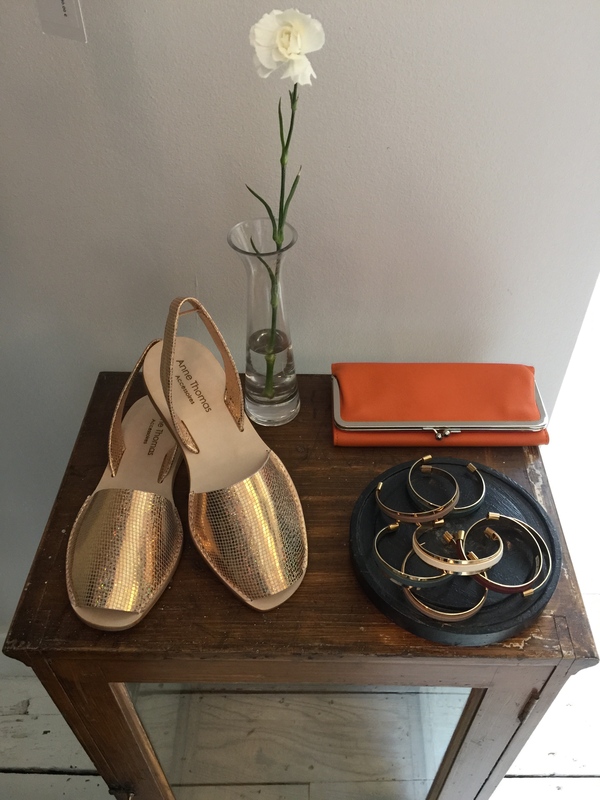 You will also find beautiful shoes and accessories including gorgeous footwear from the Spanish brand Masscob. The interior is bright, airy and well laid out with a relaxed atmosphere which means you feel like you can stay, chat to the lovely staff and browse for as long as you want. 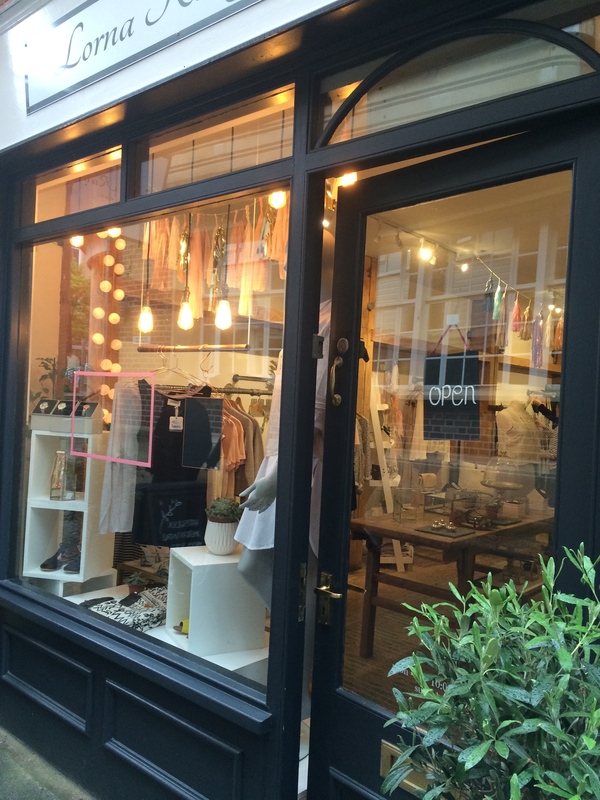 Just a short walk from Oxford Street, the boutique is definitely worth a visit, especially if you want to escape the nearby department stores and high street chains. 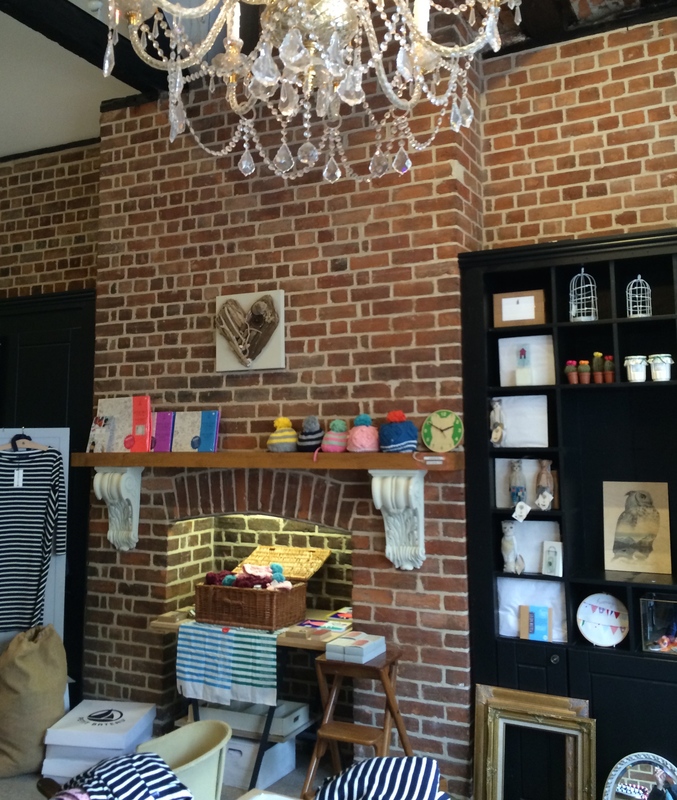 Lorna Ruby is a gorgeous boutique located on a lane just behind Exeter cathedral. 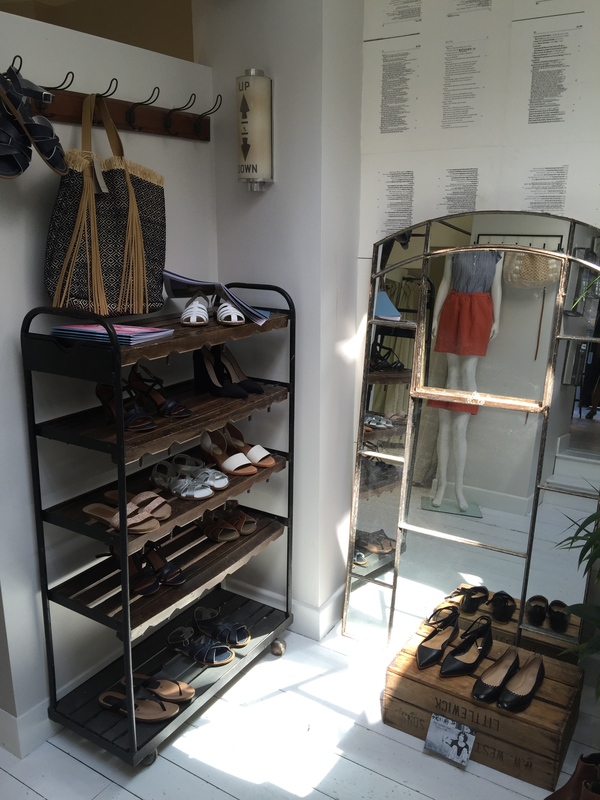 It stocks women’s clothing, shoes and accessories, all of which are beautifully displayed. I loved the fact that most of the brands are affordable but yet super stylish, unique and well made. 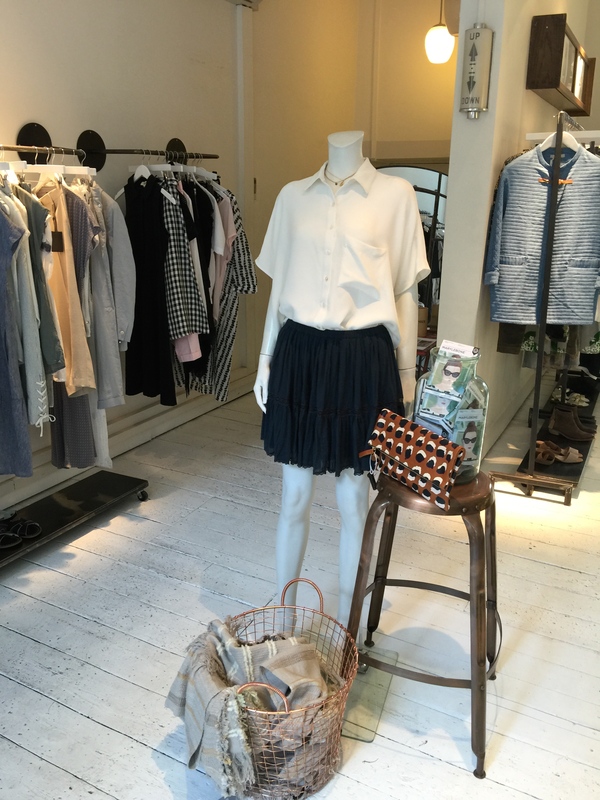 There is a definite Scandinavian influence and you will find great brands such as Selected Femme, Baum und Pfertgarten and Samsoe Samsoe.There was so much in this store that I could have bought and I even discovered a new Spanish brand called Yerse which I love. Most importantly the store is run by two fabulous ladies who were super friendly and helpful and they told me that they will soon start to sell online so you must check it out. 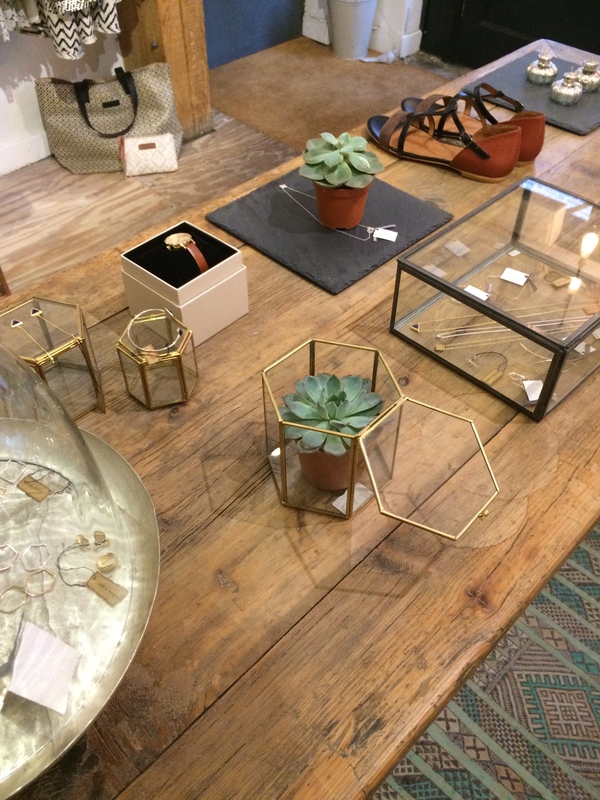 Gathered is located in the lovely market town of Sherborne, Dorset and prides itself on selling a beautiful section of specially curated gifts and other unique items. 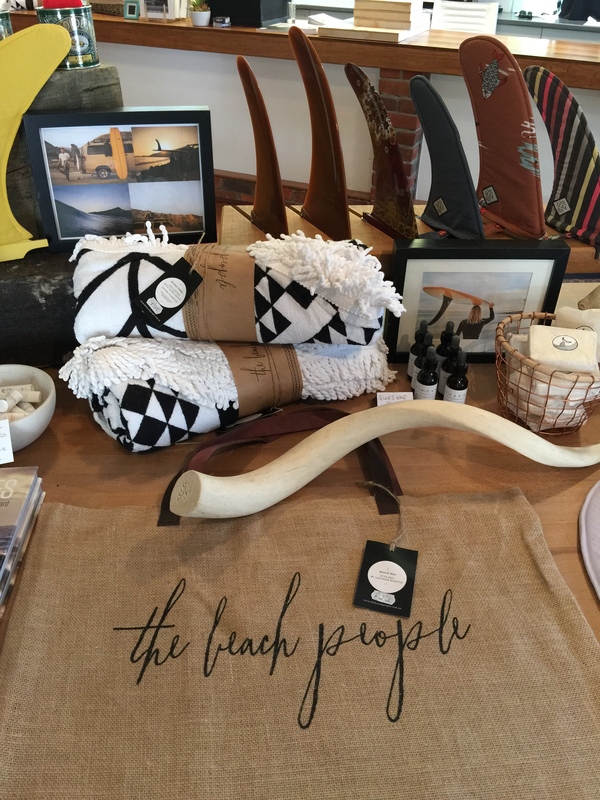 The store is a showcase for the designers and the owner most definitely loves sourcing and displaying beautiful things. 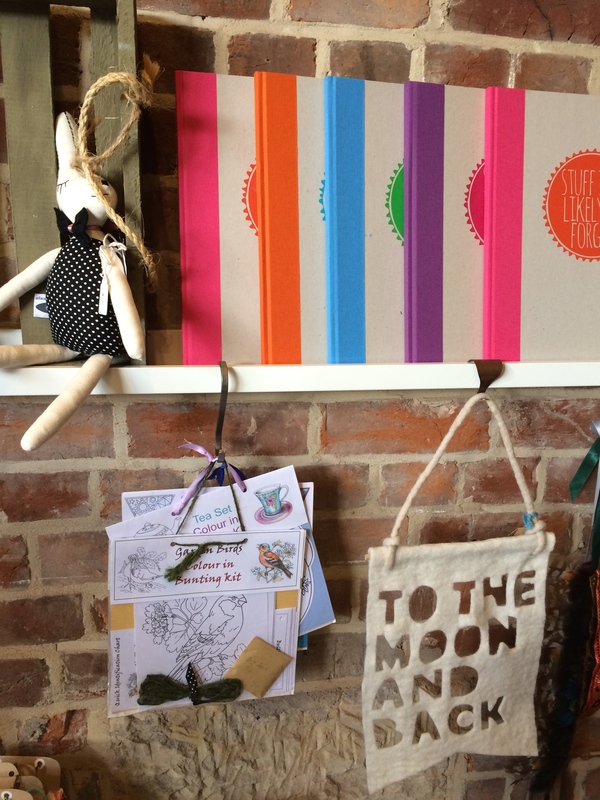 Some of my favourite items were the beautiful and affordable jewellery, the knitted baby beanie hats and the cute stationary. 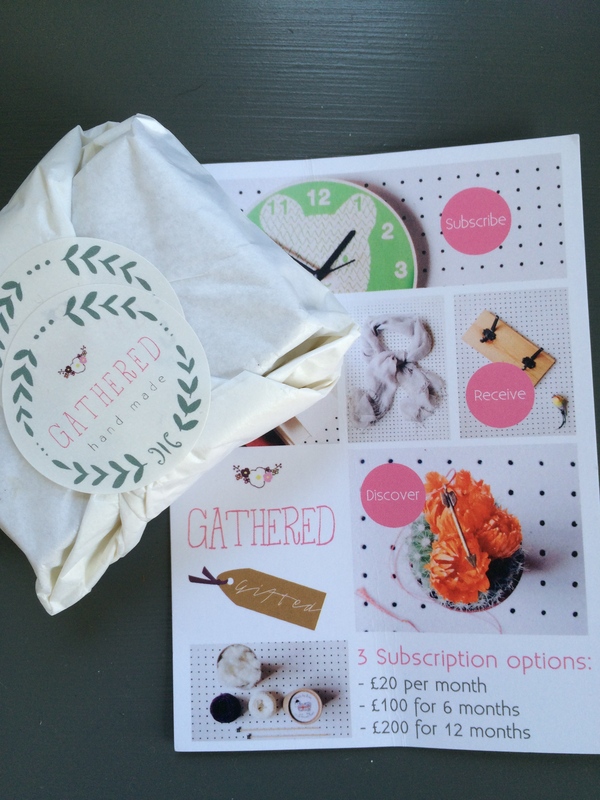 Gathered also runs a subscription service where if you sign up, pay the subscription fee and select the type of gift you want (for example baby, women’s lifestyle or home) you or a loved one will receive a special gift in the post each month. I’m tempted! 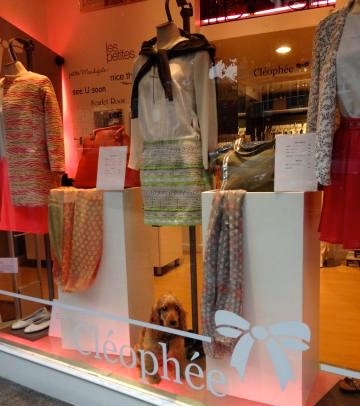 This women’s fashion boutique close to Cathédrale Saint Vincent in Saint Malo (Brittany) stocks affordable but chic French brands including See U Soon, Les Petites, Nice Things and Marie Sixtine. 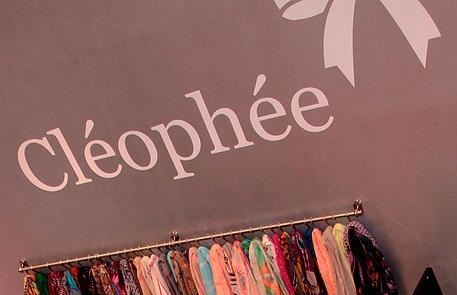 If you are visiting the area and want to pick up something different from what you will find on the high street back home, then Cléophée is definitely worth a visit. You will find beautiful occasion wear but they also stock a great range of reasonably priced good quality day time t-shirts and tops. After you’ve browsed, head across the square and visit the charming salon de thé, Bergamote, for yummy cake and hot chocolate. 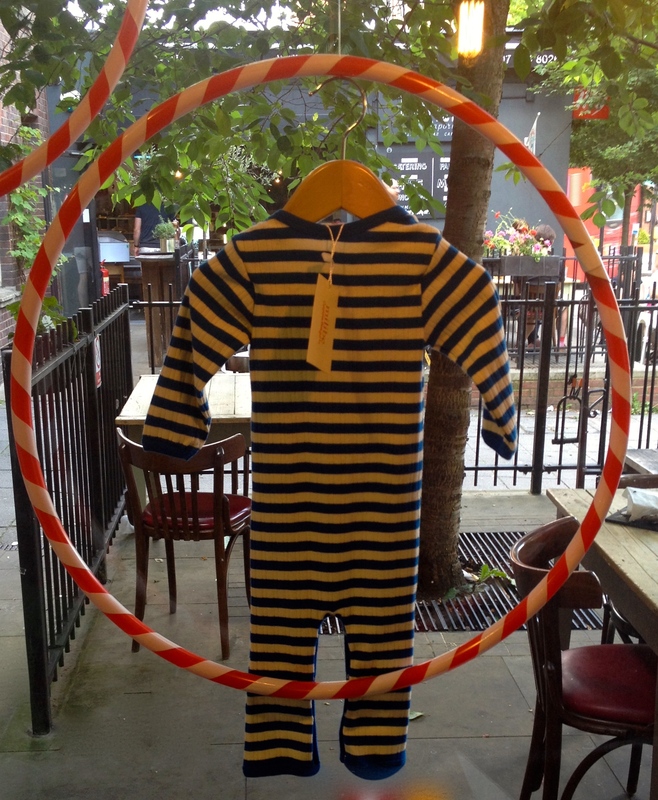 Three Potato Four is a gorgeous children’s store in Newington Green, London, stocking all sorts of treasures including books, toys, party paraphernalia, vintage items and children’s fashion.The displays are beautifully assembled forming an integral part of the store’s decor. The day we visited, a centre table was laid out with pretty decorations, picnic cups and napkins as if a tea party was about to commence. Our favourite thing about this store is the adorable children’s hair salon in the corner complete with miniature retro chairs and a little sink, making it the perfect environment for a first haircut. 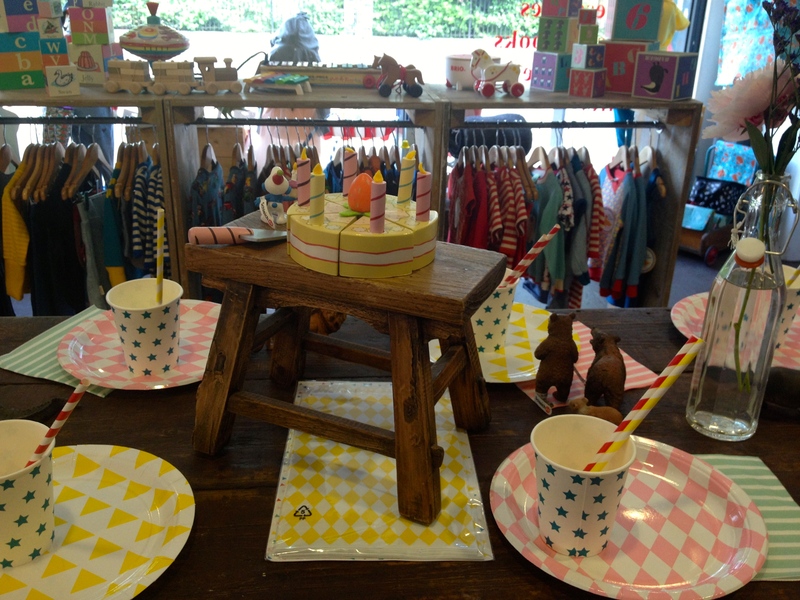 This store conjures a feeling of carefree and fun childhood days…think retro toy boxes, hula hoops, tricycles, balloons and pink tutus! 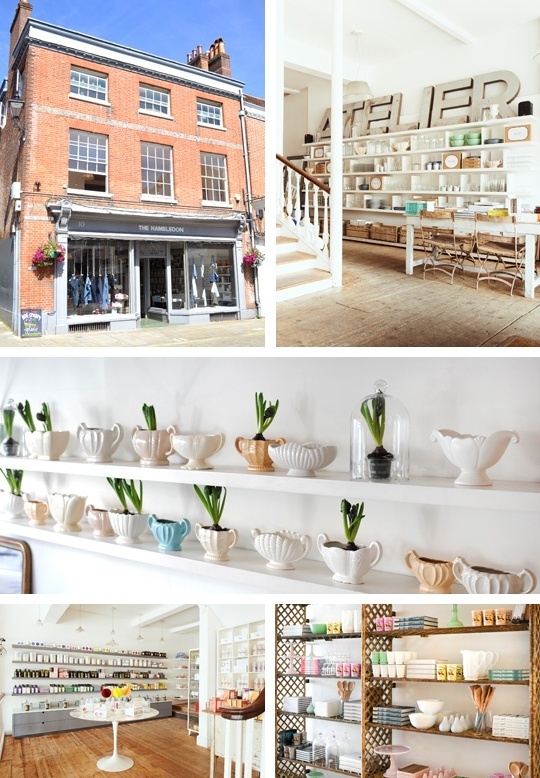 The Hambledon is a fantastic independent department store, housed in a red brick Georgian building in Winchester, selling vintage furniture, stationary, menswear, womenswear, accessories, cosmetics and books. 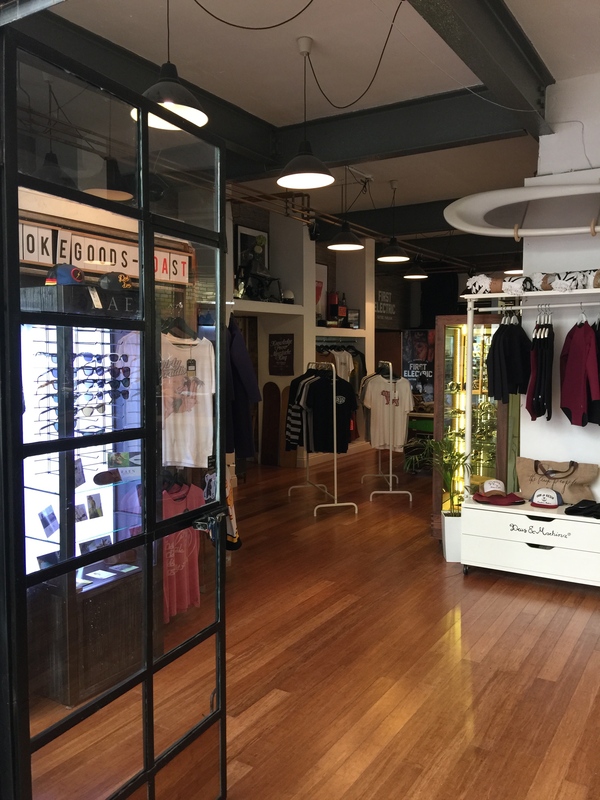 The store’s interior is beautiful, with stripped wooden floor and white walls making it the perfect backdrop to display the refreshingly distinct range of goods. 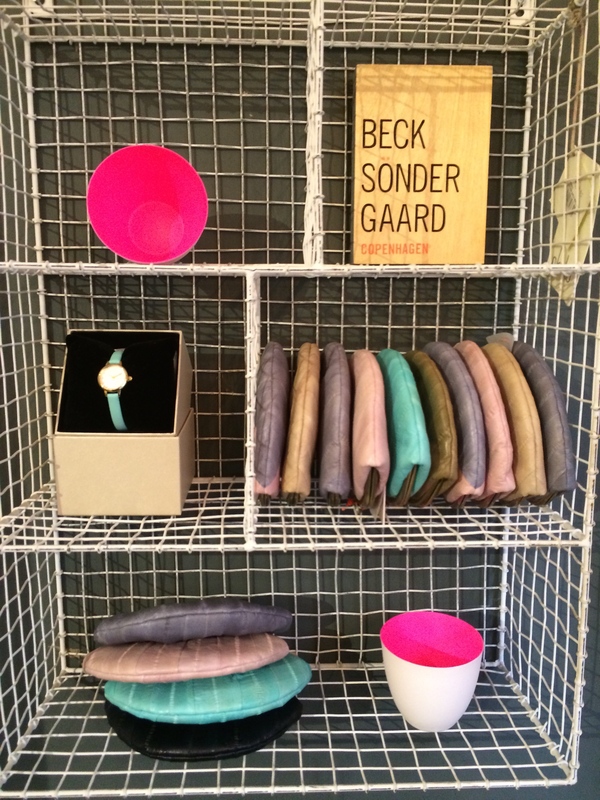 You will find brands such as Becksondergaard, Chinti and Parker, MiH and Hudson. There is also a space which hosts temporary exhibitions and pop up shops. This store epitomises what independent shopping is about:- carefully selected products, beautifully displayed in a creative original setting which gives rise to a very gratifying shopping experience.